I stumbled across a few items of Angels Sanguine specific Fluff and background items, mainly from BnC and from C.S. Gotto. Working on a Sucessor Chapter Army allows lots of creative leway, but I still find myself looking for ideas and guidance in the GW and Black Library Cannon. Here are some resources I found, and hopfully they can help you too. Apparently in the 40K universe, the general concensus is that the view of C.S. Gotto is a bit askew and a little less agreed upon, but he has been the only author to touch on the Angels Sanguine chapter with a character from his Deathwatch novels, Librarian Ashok. 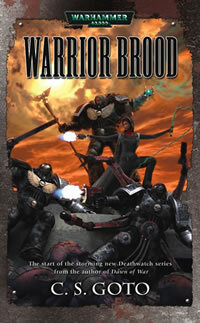 In his DeathWatch series, Warrior Brood and Warrior Coven, the story follows a team of Deathwatch marines and Captain Quirion Octavius. Ashok is added to the team after he succumbs to the black rage and eventualy overcomes it over three years strapped to the Angels Sanguine's Tablet of Lestrallio after the events on Hegelian XI. I have these books yet to read, and will hopefully add to my thoughts how a Librarian of the Angels Sanguine lives and behaves. Perhaps I may need to convert an Ashok for my army when I'm done with these books. The short story The Blood of Angles was written by C.S. Gotto and published in Inferno! 42, in 2004. This short story talks a bit about Baal Triune and includes Librarian Ashok as he returns to the homeworld for the first time after he has been with the Deathwatch for a few decades, to help investigate trouble brewing involving the First Company and Death Company Chaplin, Tenjin and the Chapter's Sanguine High Priest, Ansatsu. You can start to feel a slight push C.S. Gotto has toward the fact that Angels Sanguine may be more inclined to succumb to the Black Rage and being more in need of Chaplins to control and embrace the Death Companies, yet the Angels Sanguine are not so in-your-face like the Flesh Tearers chapter. The story speaks to how a Veteran Chaplin can see how close a warrior is to giving into the Black Rage, almost in a spiritual or supernatural sense, and how they can command and direct the Death Company with their powerful will and their influential Crozius. Perhaps this is a reason that all Angels Sanguine keep their heads covered to outsiders. It may be possible that a majority of them are living with the Black Rage and all teettering on that sharp edge. The story speaks about the power and duty of a Chaplin, and how being a Death Company Chaplin, he is a shepard of the lost and plagued souls, all the while fighting with the Black Rage inside himself. A very interesting story, if anything for the tones and setting that the Angels Sanguine are a part of. Of course, for all the power armor types, this forum is full of fluff, army info, and list advice. Here is a short list of Angels Sanguine resources I found in a forum post from 2009 by Captain Agosto, speficially the responses in post three from member Sigsmund Himself. Additionally checkout OmG's "Unofficial librarium article". This article collects a lot of the cannon points from Gotto and the GW sources and ties them together cleanly and adds a few things too. And as a final source of Cannon or fiction, is the much debated works of James Swallow, in the Blood Angels books. 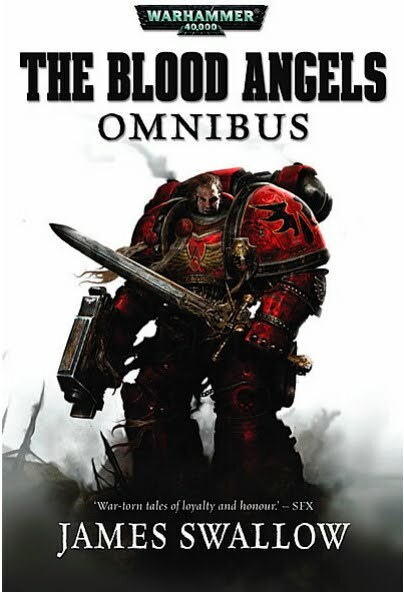 I have read on forums focusing on BA, like this one here on BnC, that Swallow's view of the Blood Angels is confilicting and, sticky at best, or completely wrong at worst. I have yet to read them and will reserve judgement until then. And here is the what I like to call agreed upon "Facts" from Cannon that I work with now for my Angels Sanguine. The homeworld for the Angels Sanguine is Baal Triune, within the Sementum Obscurus, South of the Eye of Terror. (Where as the Blood Angel Homeworld and moons of Baal lie within the Ultima Segmentum) According to C.S. Gotto, Baal Triune was chosen as the Angels Sanguine homeworld and recruitement center because of its close similarity to Baal and it's moons. Baal Triume is very arid, irradiated desert wasteland much like the Blood Angels Homeworld. The Angels Sanguine never show their faces to outsiders, only to fellow Angels Sanguine. The Sanguinary High Priest Servius was the first high Priest of the Angels Sanguine. The Sanguinary High Priest is akin to the Chapter Master, and sole bearer of the blood of Sanguinius, making him the only living link to the Blood Angels Chapter, Sanguinius, and the Emperor. Battle Cry of the Chapter: "For the Emperor and Sanguinius!" 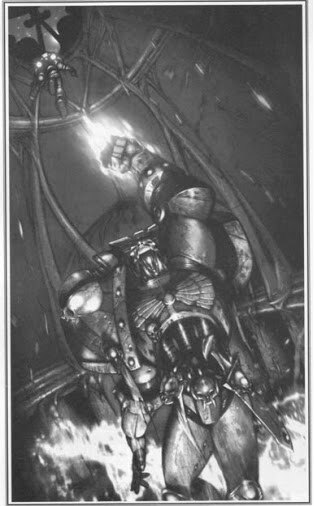 Armament and focus is on Assault and Close combat with jetpacks as primary battle gear, but as the Angels Sanguine fight larger battles, they resemble a more codex centric chapter harboring all the normal vehicles and heavy weapons of a standard Chapter, moreso then the Blood Angels. -I want to focus on fast elements but I love my heavy support too. Angels Sanguine vaults are heavy with Plasma and Close Combat weapons as ther favored enemy is the Damned Traitor Marine and the Chaotic forces from the Eye of Terror. Noteably, the Angels Sanguine sent 7 companies to the Cadian Gate during the 13th Black Crusade, and 7 companies again during the Eye of Terror Campaign. Chapter master Sentikan and the Chapter's Strike Cruiser Unseen are noted in James Swallow's novel, Red Fury. 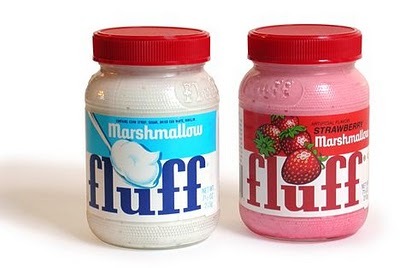 So with that, there is my short list and smattering of Angels Sanguine fluff I could dig up. Do you collect a Successor Chapter, or even a Codex Chapter that may not have much backgound? And if so, what do you think of the Author's or GW's take on it?